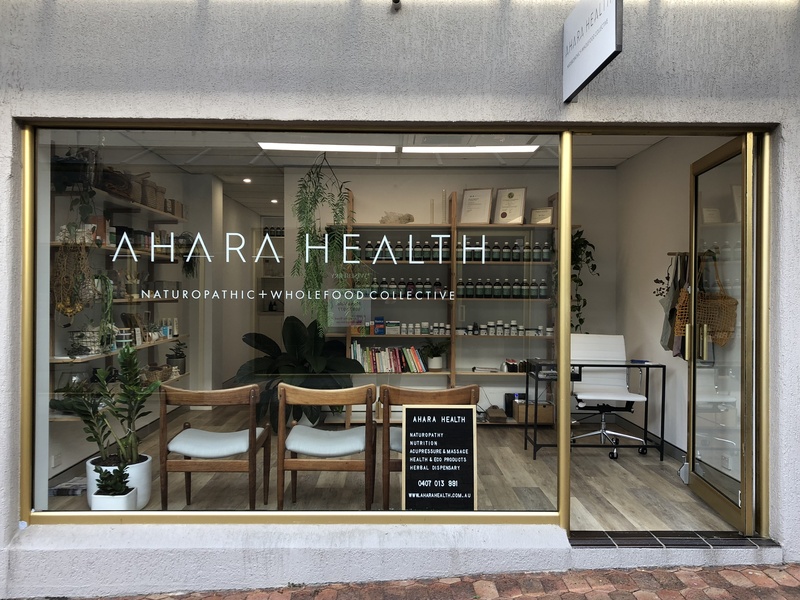 At AHARA HEALTH, we have a unique and individualised focus on health; using Naturopathic and wholefood nutritional principles to nourish the body and mind, boost health and support overall wellness. As a collective, we care about you. Our aim is to support individuals and families to reach their health goals, develop simple and achievable lifestyle changes and establish the healthy lifestyle that we all crave. Most of all we want our clients to learn along the way, and fall in love with health. At AHARA, our practitioners have a passion for continued education, participate in continued learning and use evidence-based learning as well as practitioner experience to establish short and long term treatment protocols.